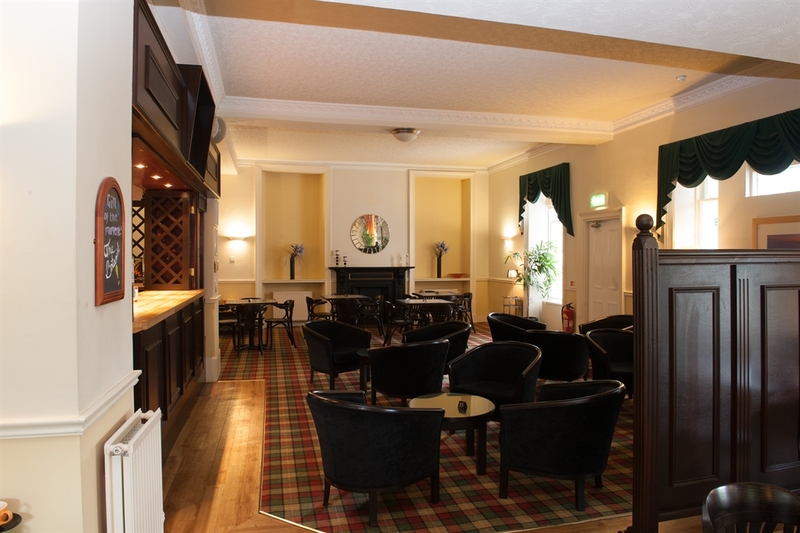 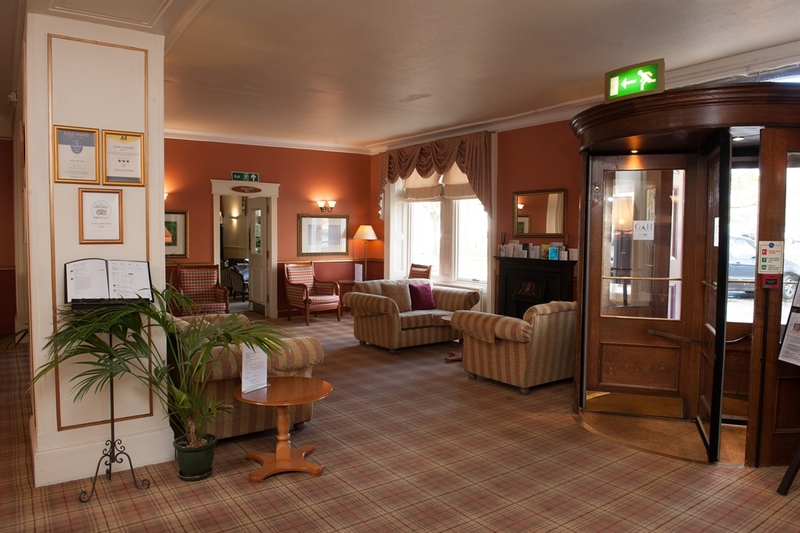 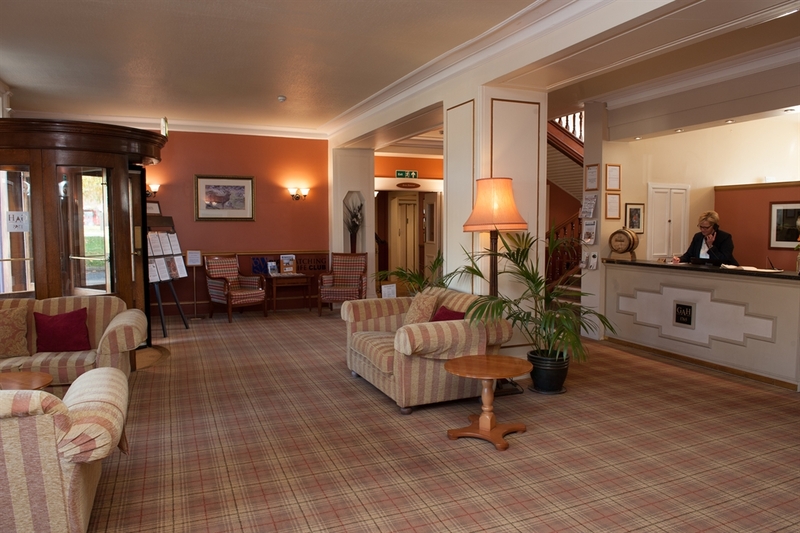 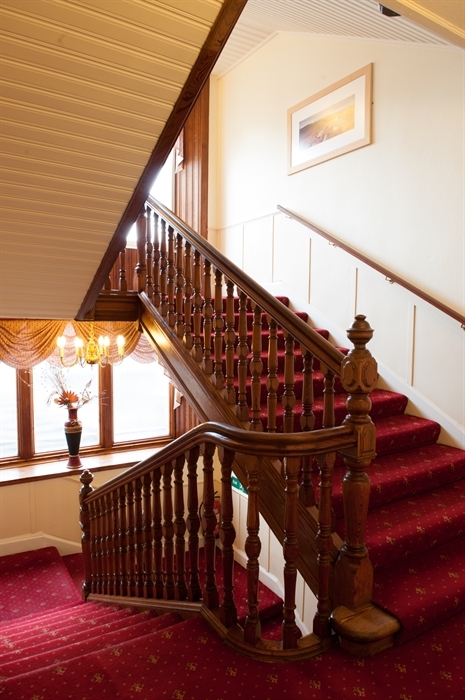 A warm Highland welcome awaits you at the magnificent Grant Arms Hotel, home of the BWWC. 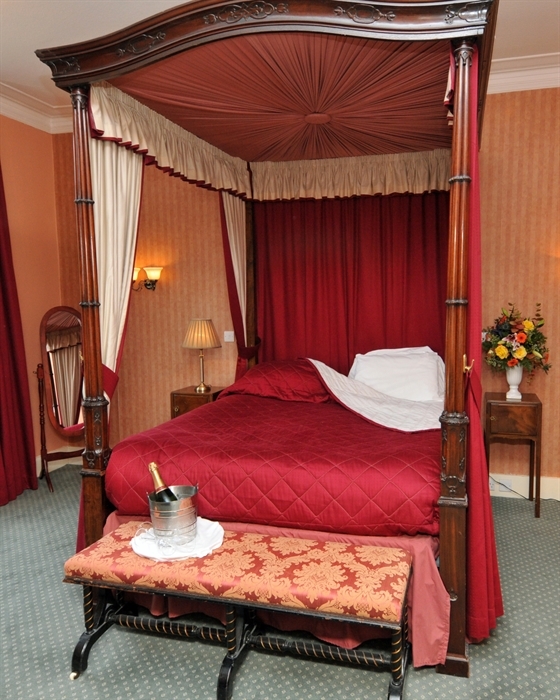 Former famous visitors include both Queen Victoria and Queen Elizabeth II. 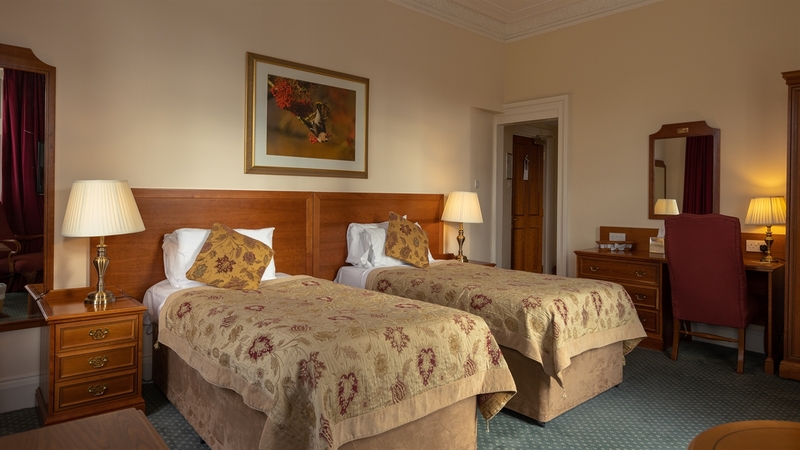 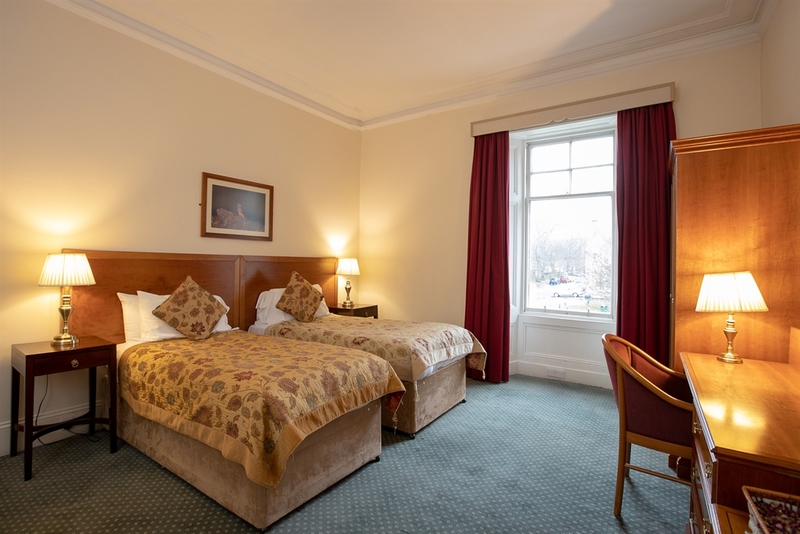 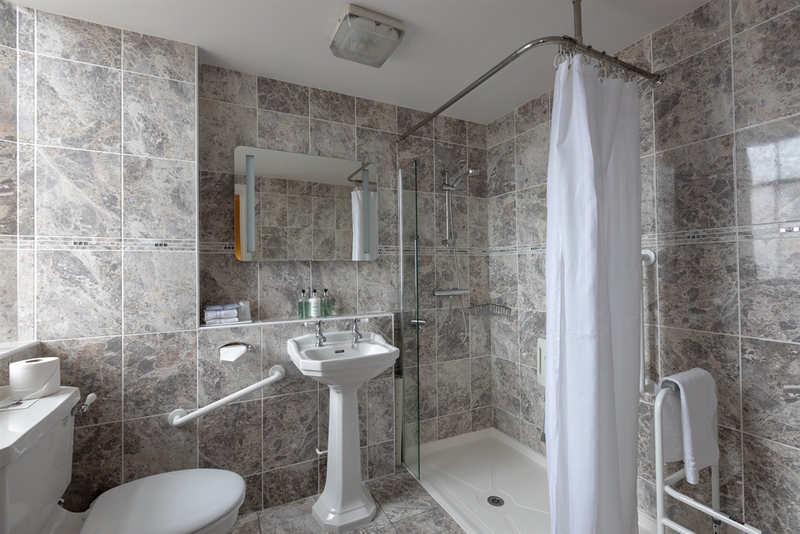 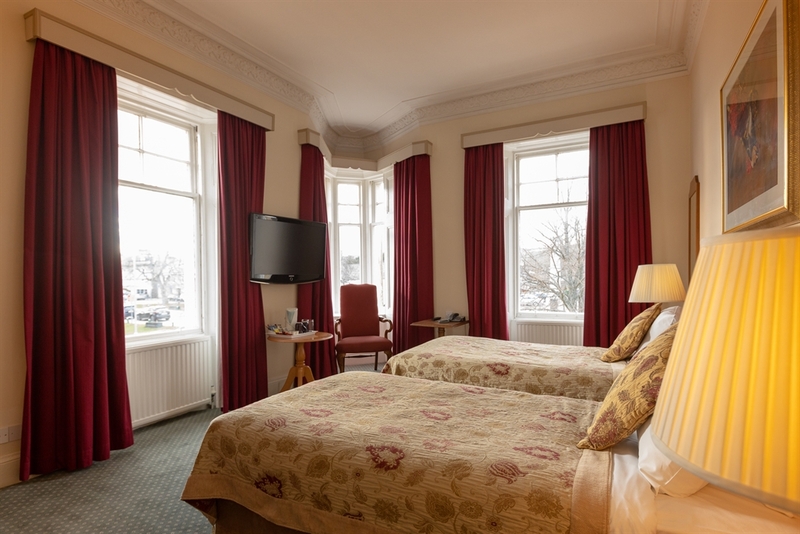 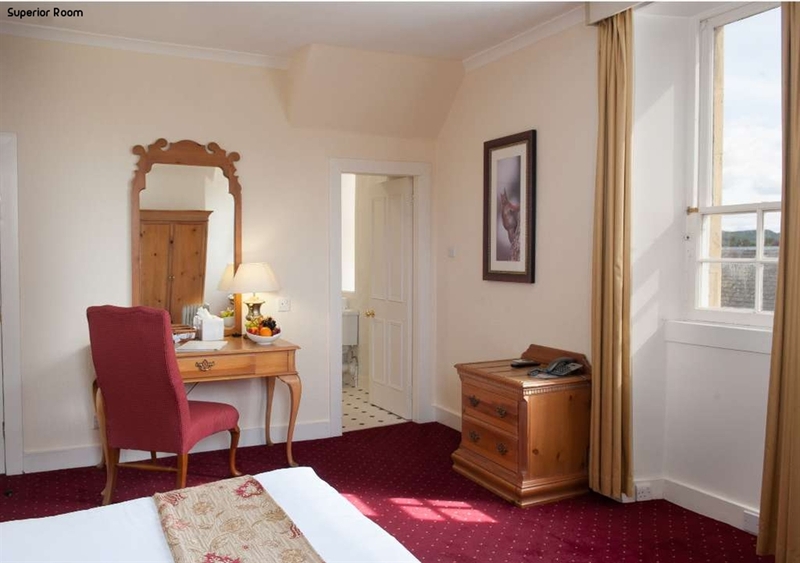 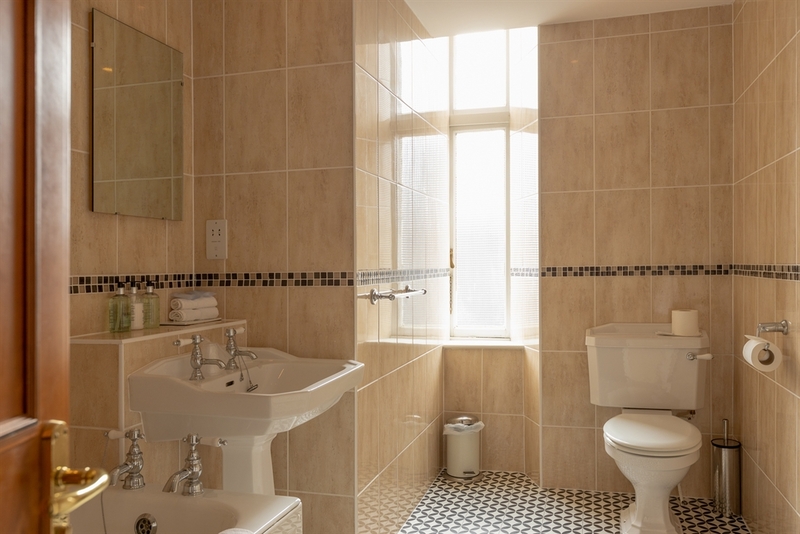 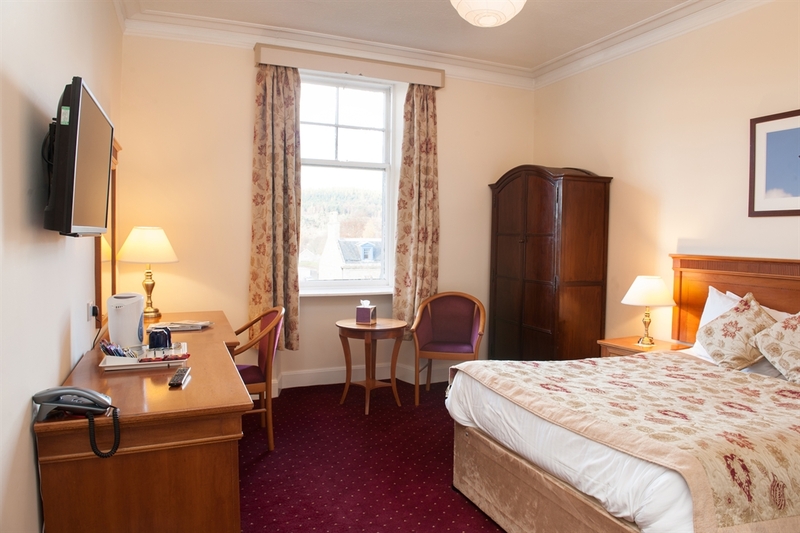 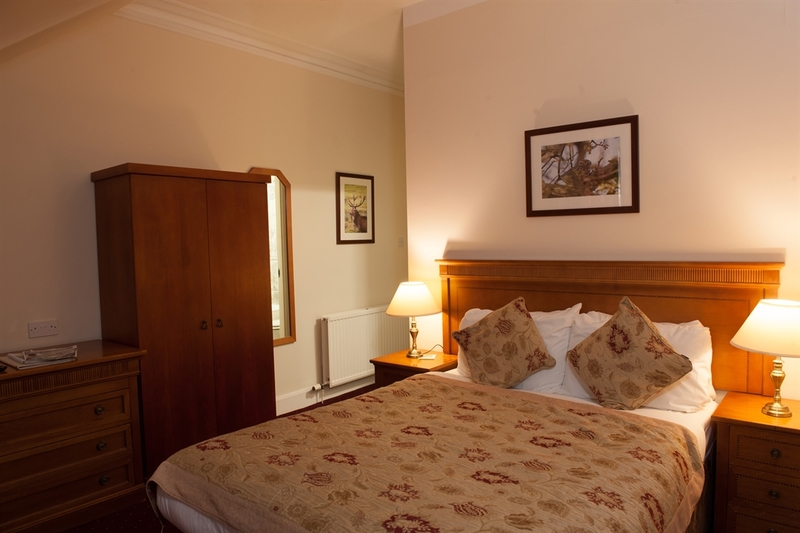 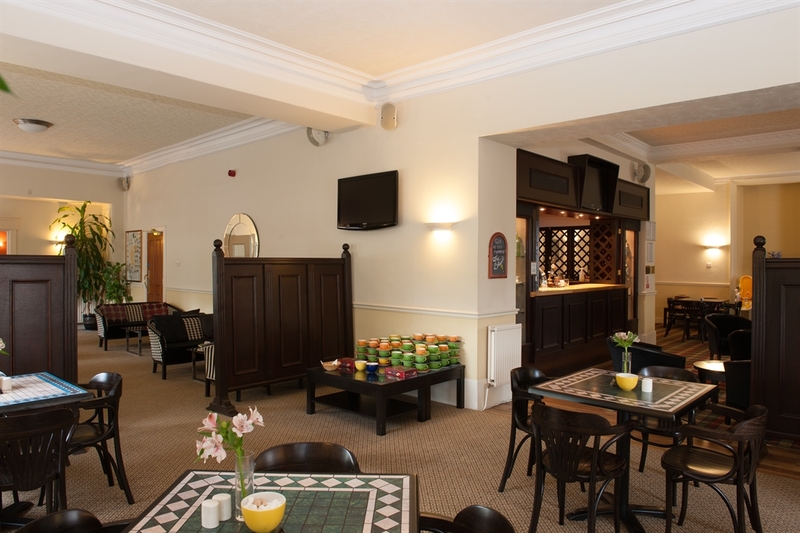 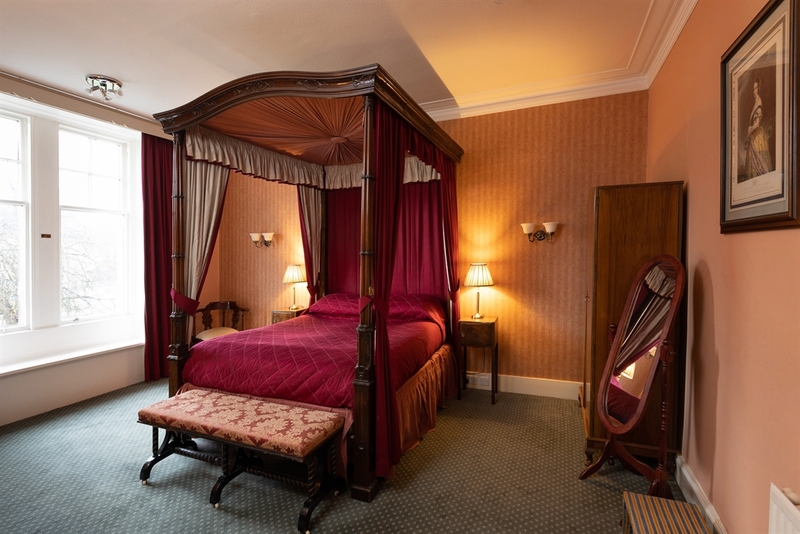 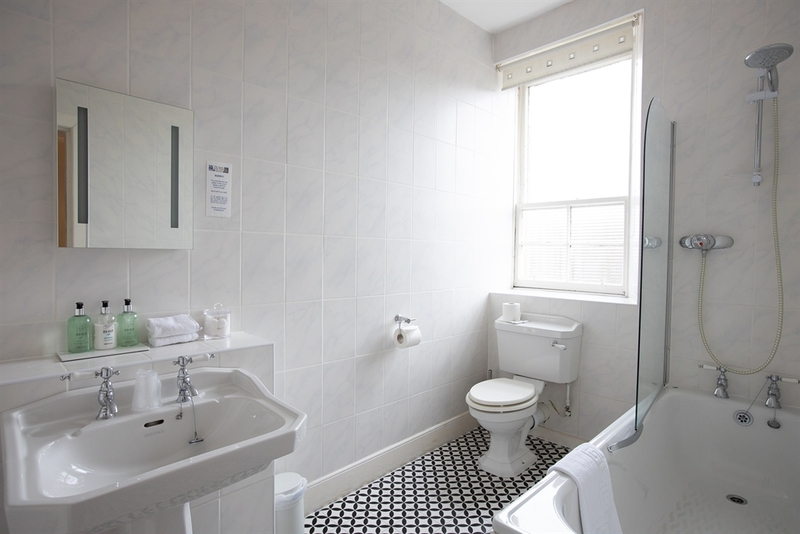 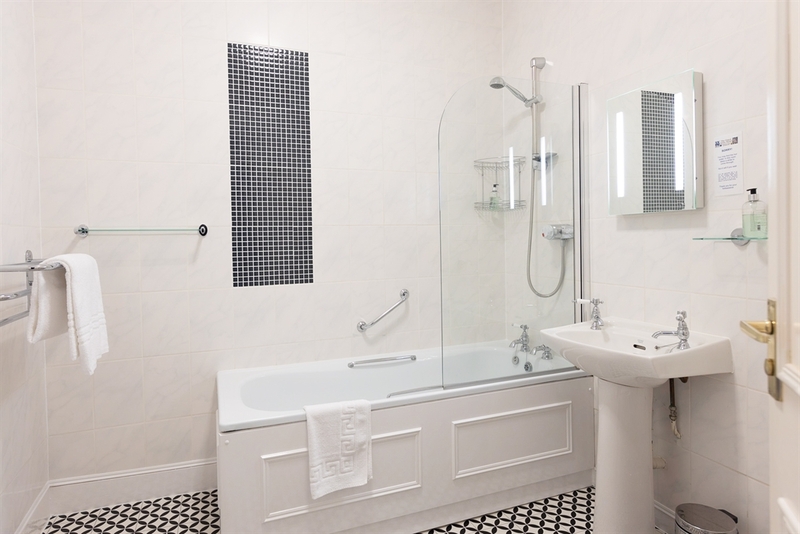 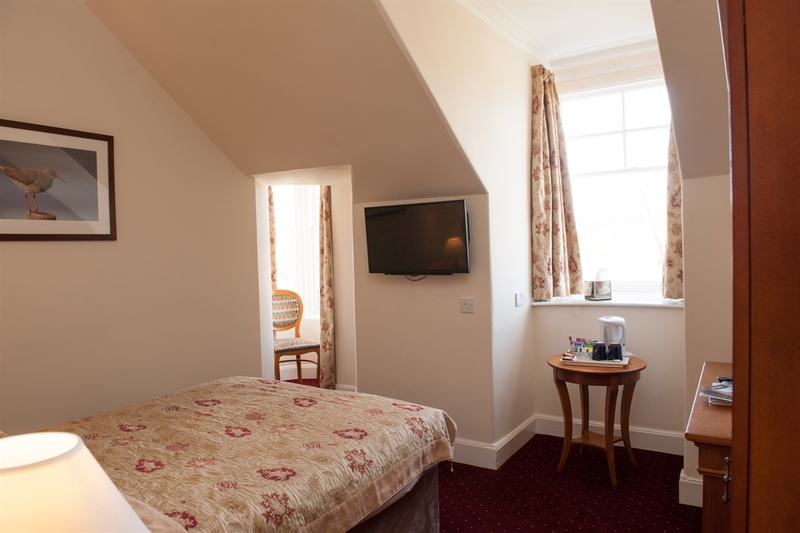 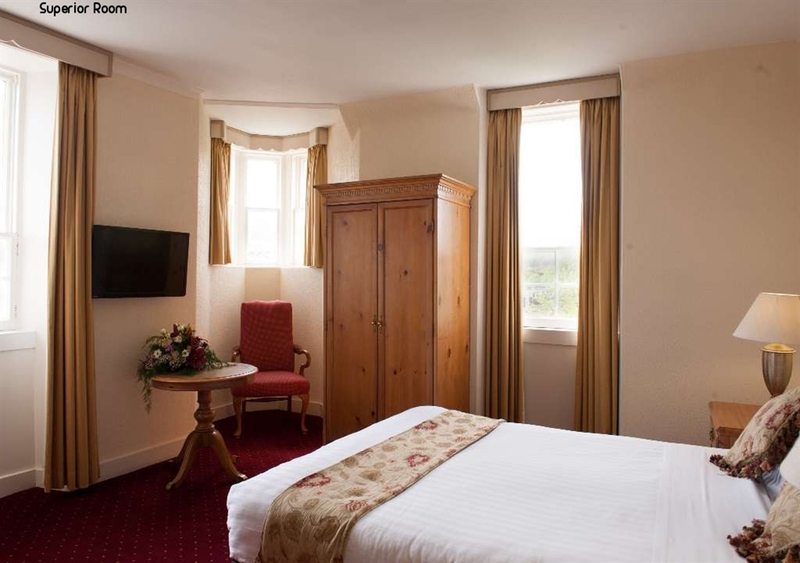 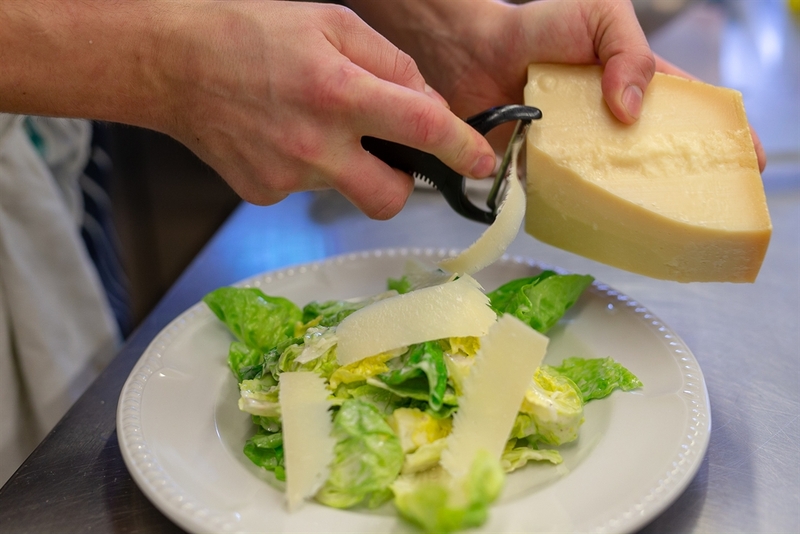 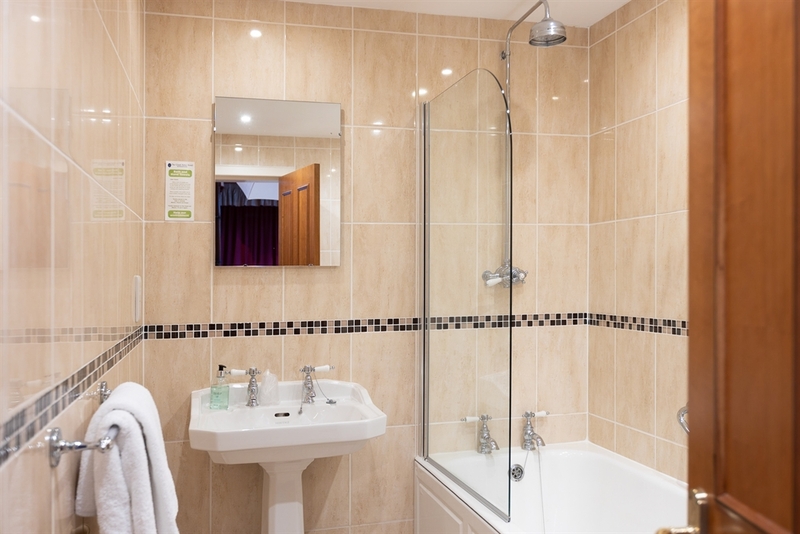 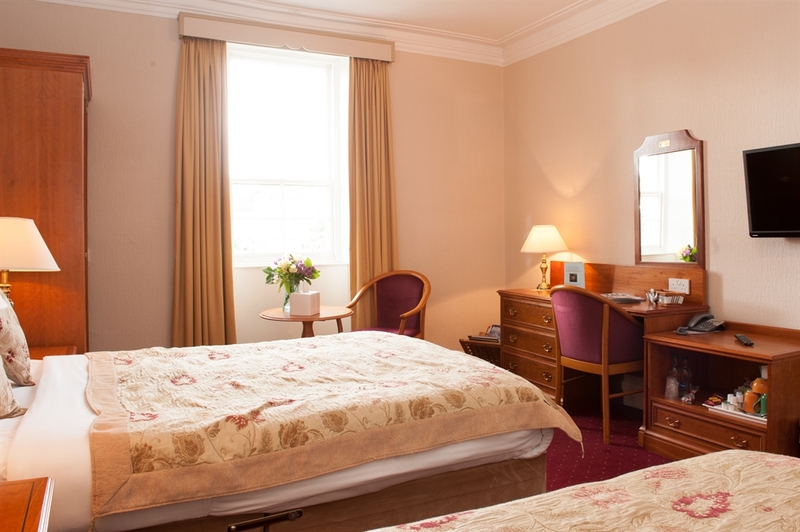 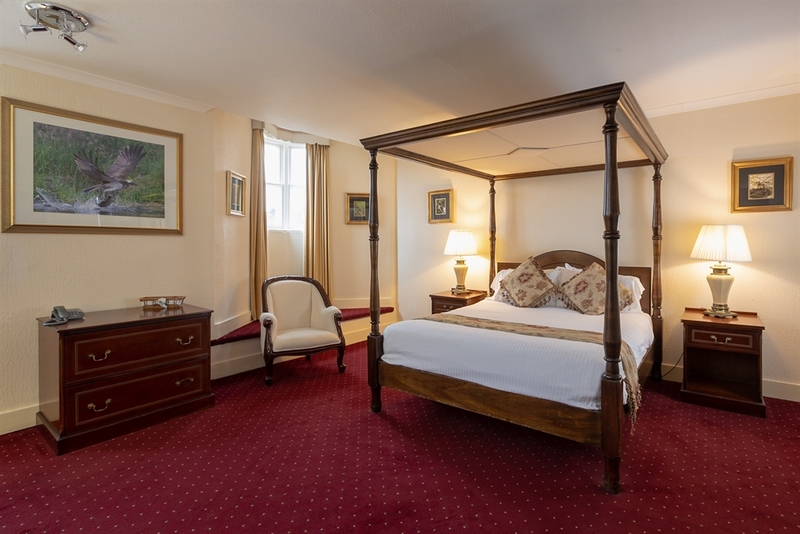 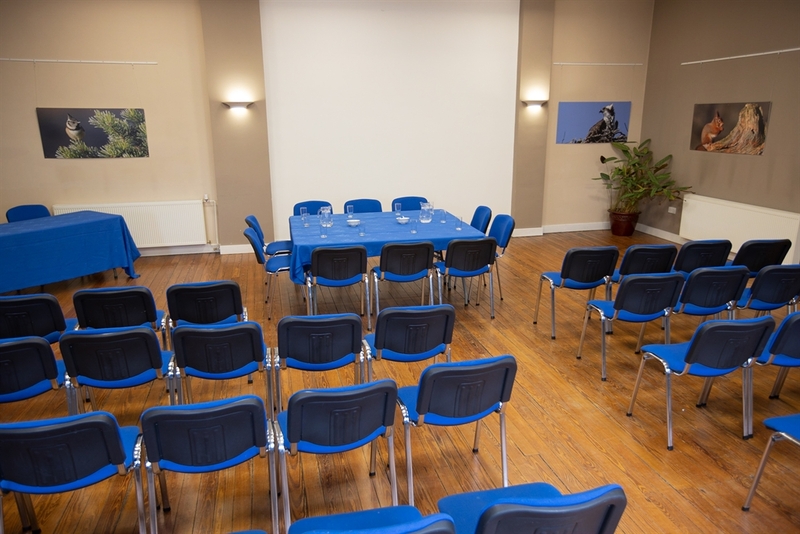 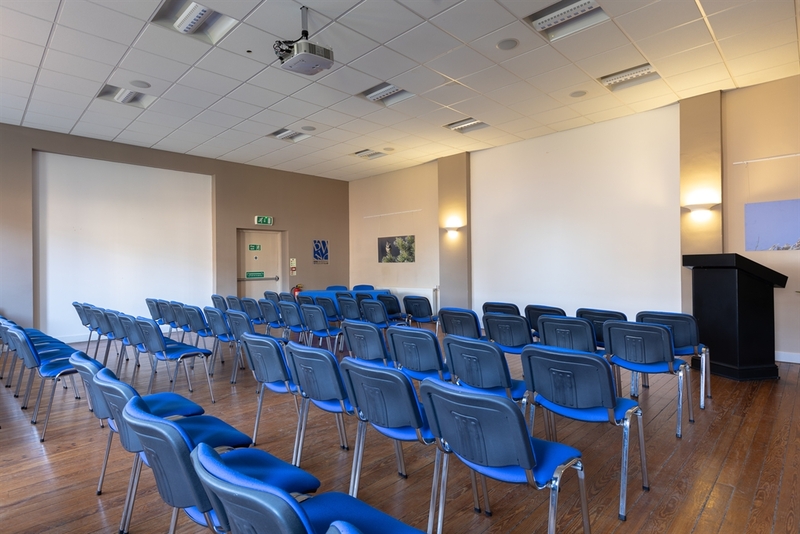 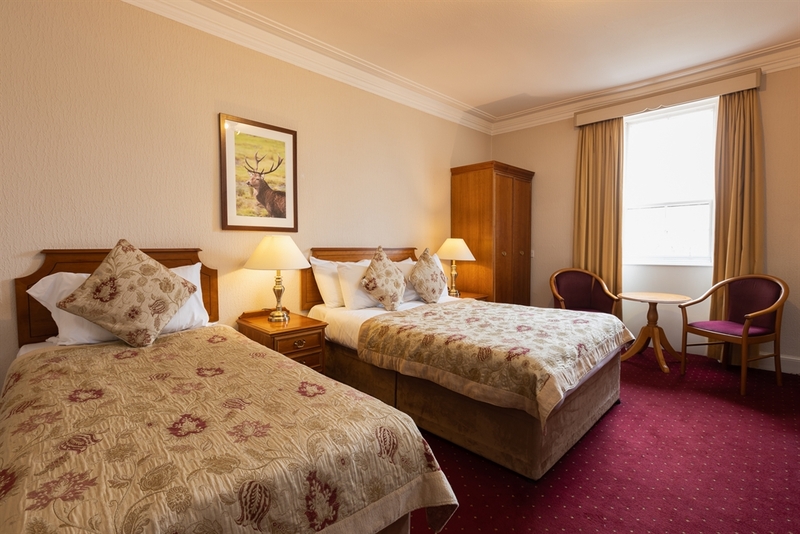 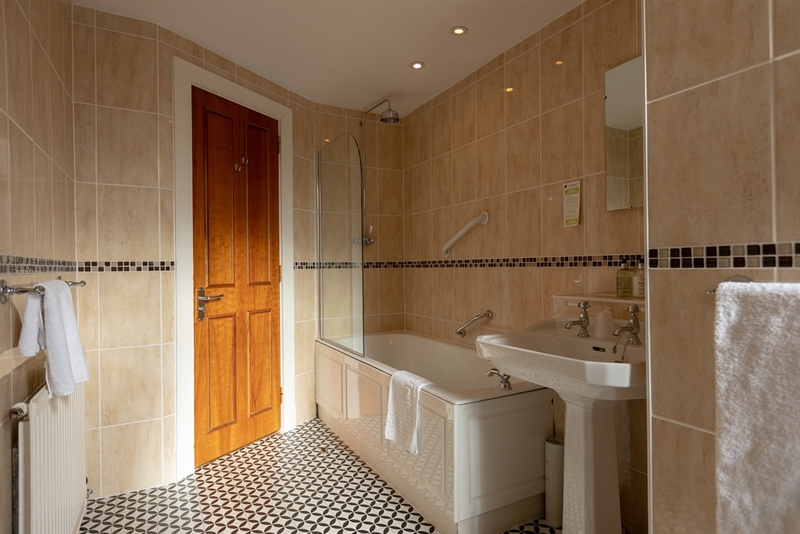 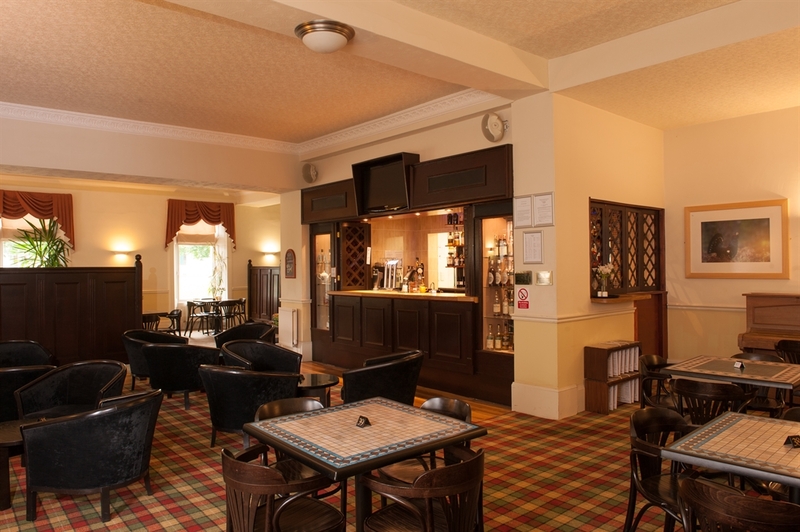 Refurbished to a high standard of comfort and service, all rooms are ensuite with complimentary WiFi, tea and coffee making facilities, TV, hairdryer, toiletries. 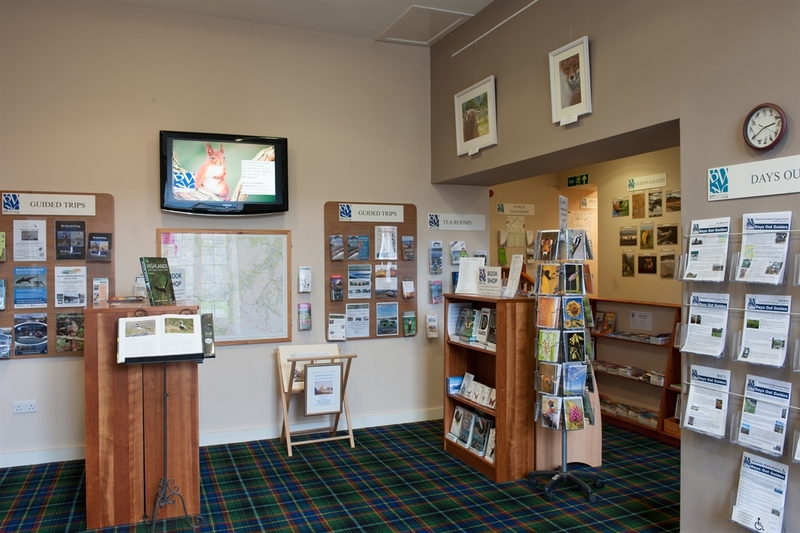 Strathspey and the Cairngorms National Park is renowned for its magnificent scenery and diversity of wildlife. 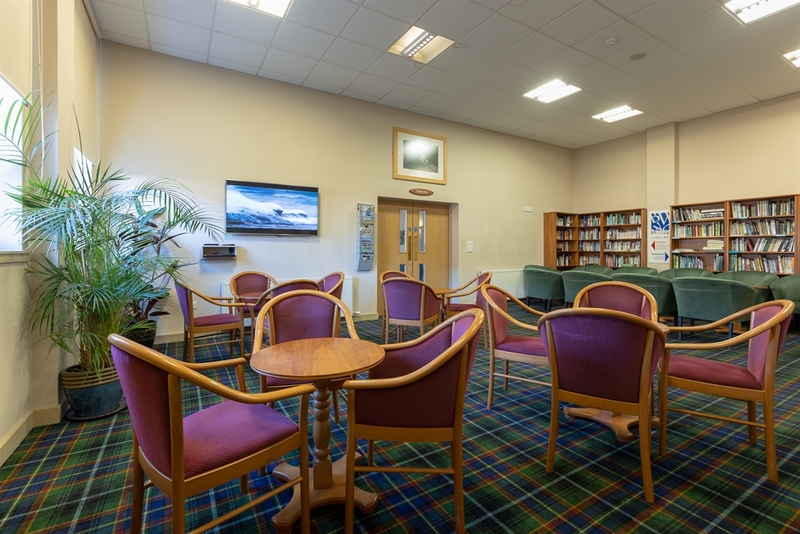 Wherever you go the commanding Cairngorm Mountain Range is always there in the background. 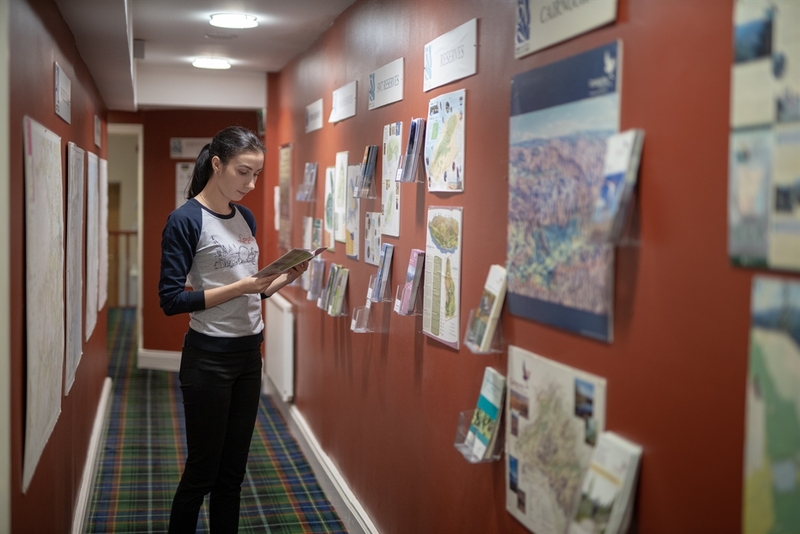 The Hotel is the perfect base not only for bird and wildlife watching, but also for walking, touring, golf or just relaxing! 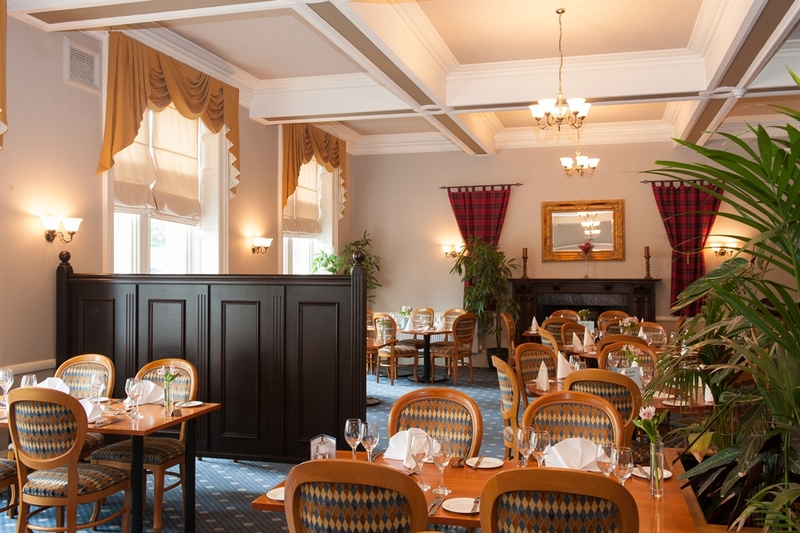 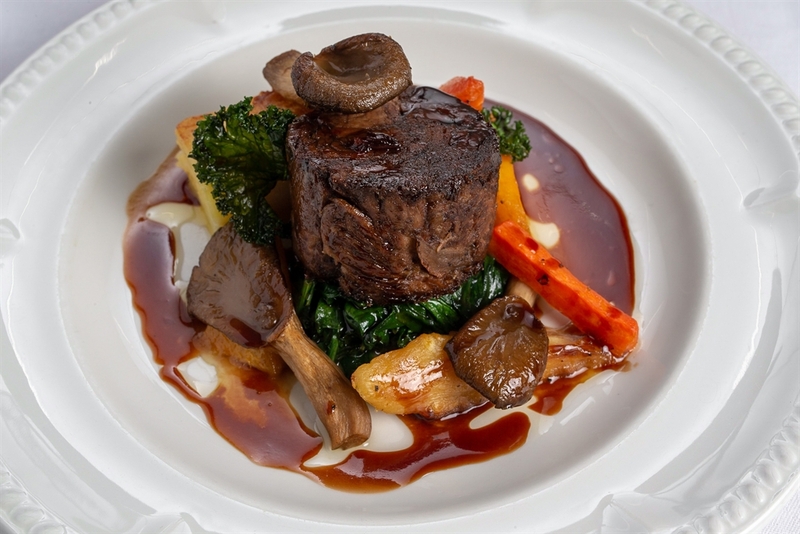 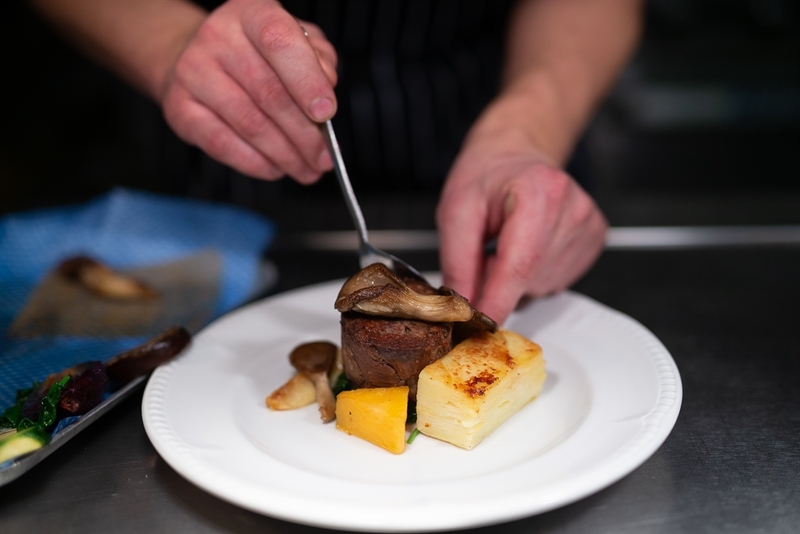 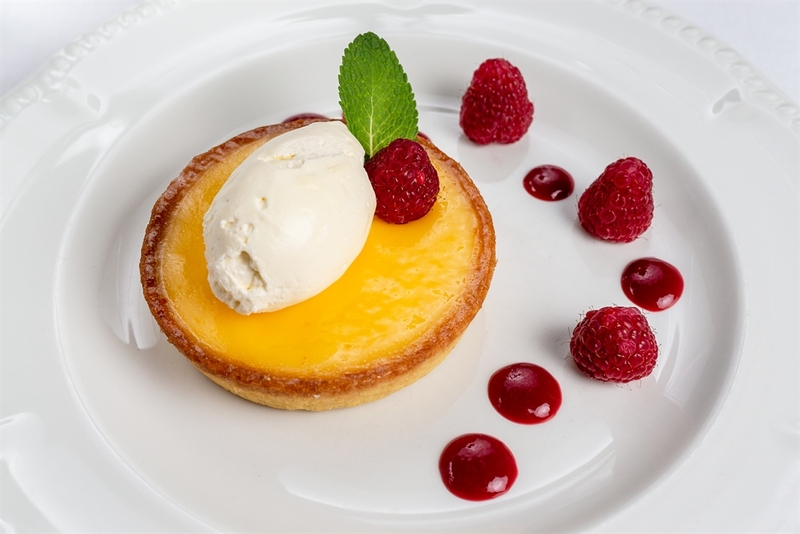 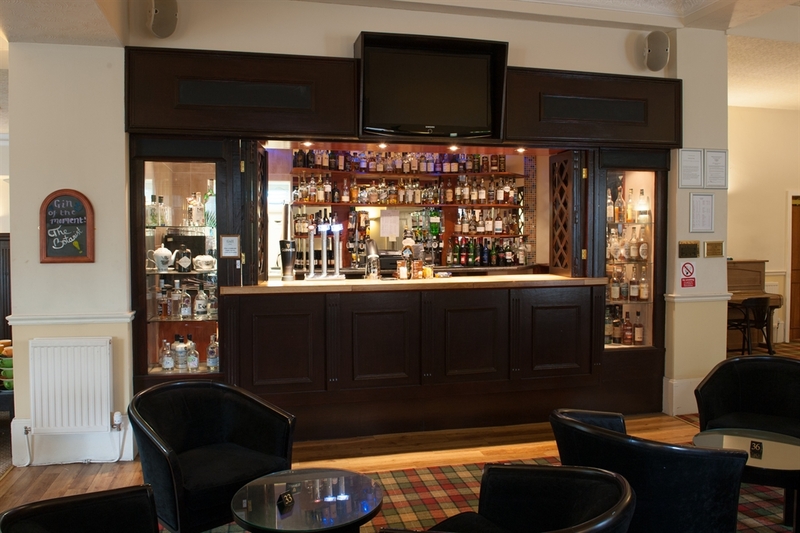 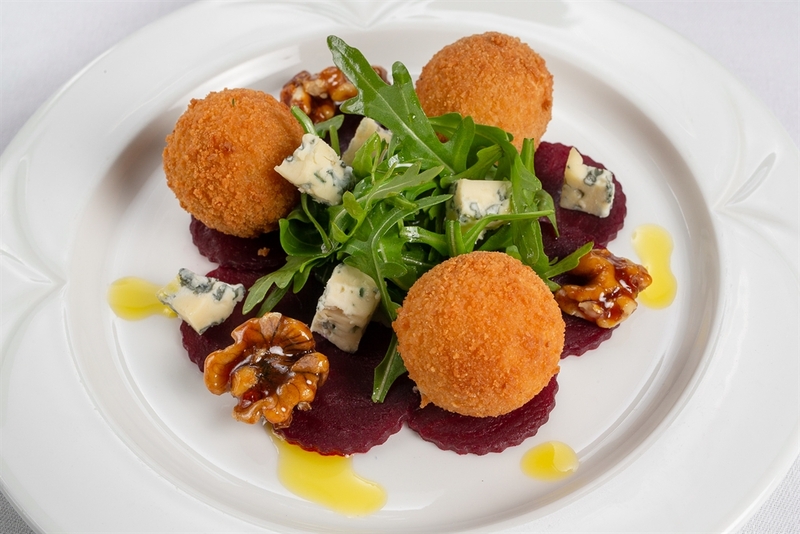 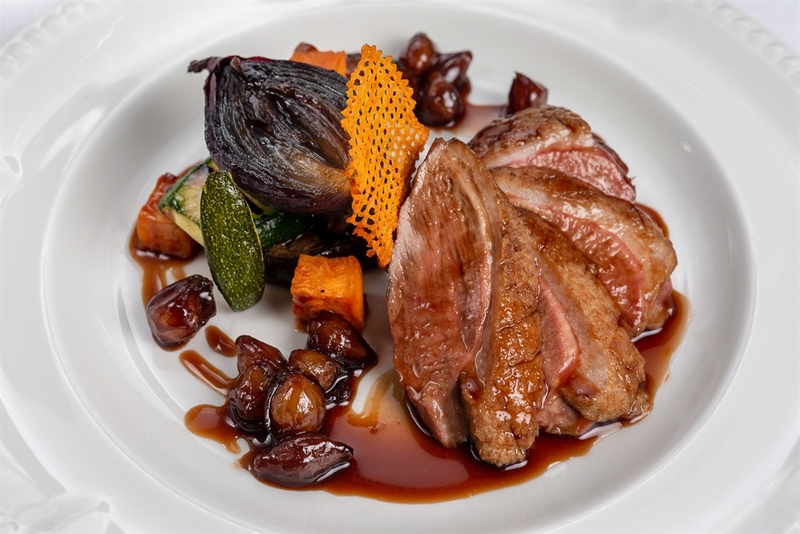 Our Restaurant is a delightful setting to enjoy the delicious meals cooked by our Head Chef Chris Grant and his team, who use the very best of local produce to create their dishes, after your evening meal you can enjoy our extensive array of Speyside Malt Whiskies in our Capercaillie Bar. 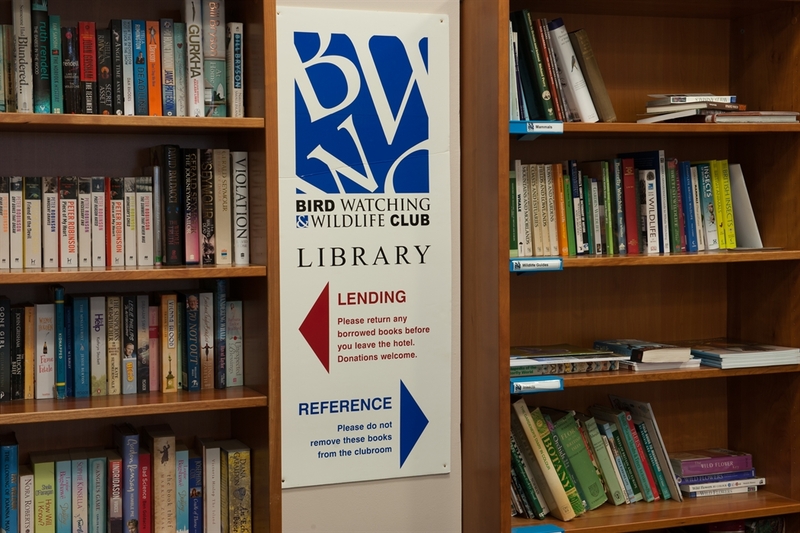 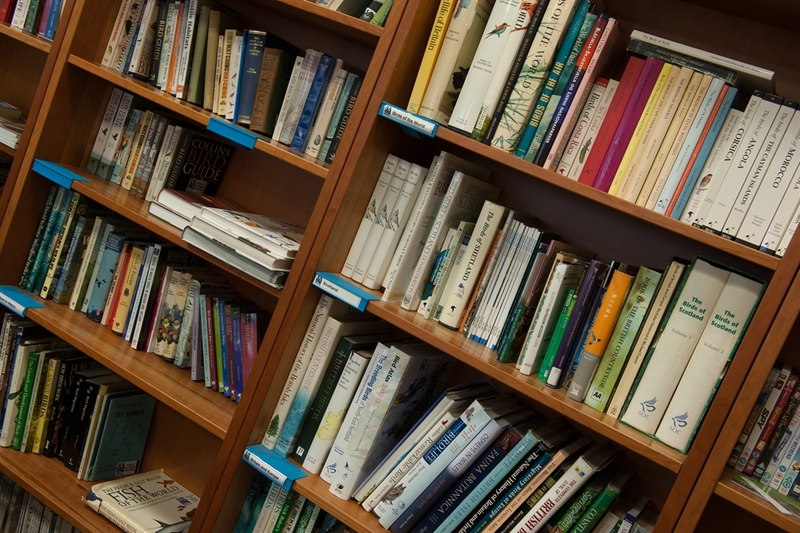 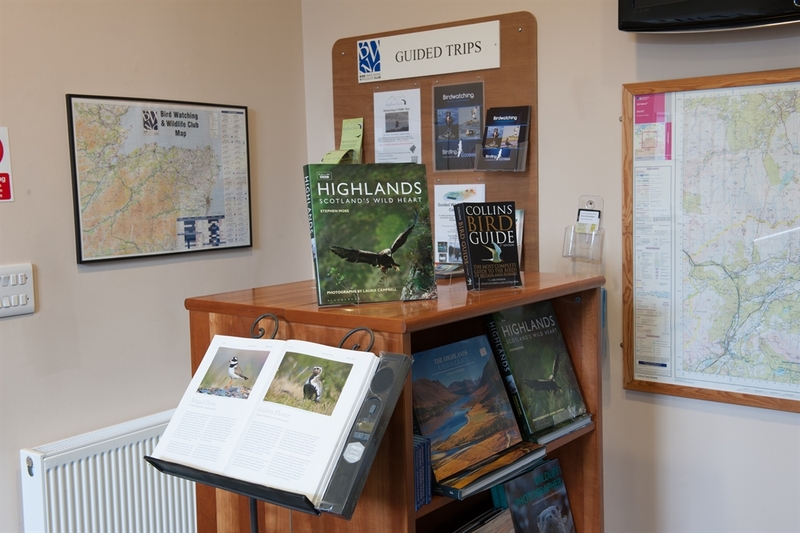 We are also proud to be the base for the Bird Watching and Wildlife Club, with more than ten major reserves and wildlife areas within easy distance, Speyside and the Cairngorms is one of the best places to see birds and mammals in the UK.